The two contestants of the 2018 Copa Libertadores final are not enamoured by the prospect of taking the game out of South America. The end game of the already historic and unforgettable 2018 Copa Libertadores final will not come in Madrid. 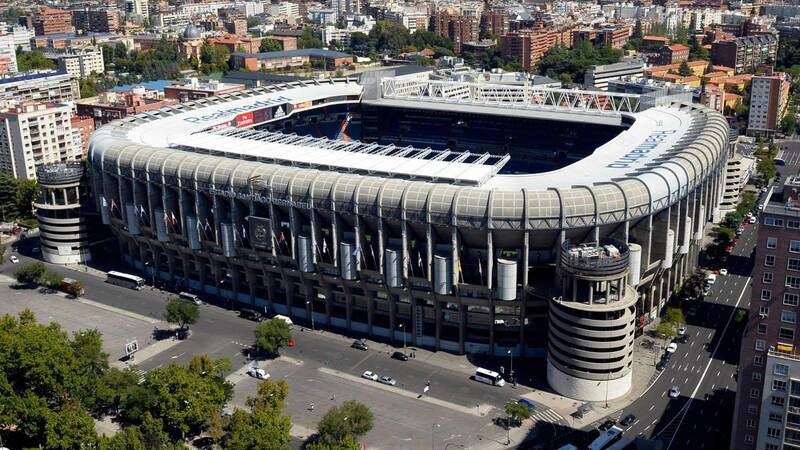 That is not to say that the match will not be staged in the Bernabéu – the panorama changes from moment to moment and nothing can be ruled out – but the ramifications of everything that currently surrounds the interminable Superclásico will last well beyond December 9. 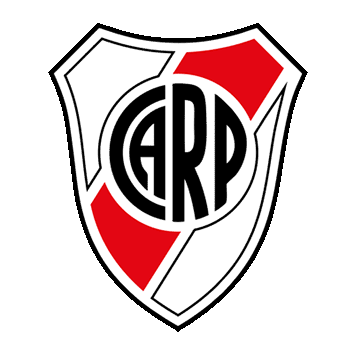 River also released a similar communique to the effect that the club will explore “all the necessary and available legal recourses and appeals” available to challenge Conmebol’s decision to stage the fixture in Madrid. 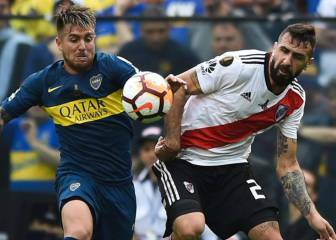 River’s hierarchy feel that they have been hard done by and that the right to host the return leg has been denied them not due to any fault on the part of the club but failings among the security services charged with maintaining order in the environs of El Monumental. 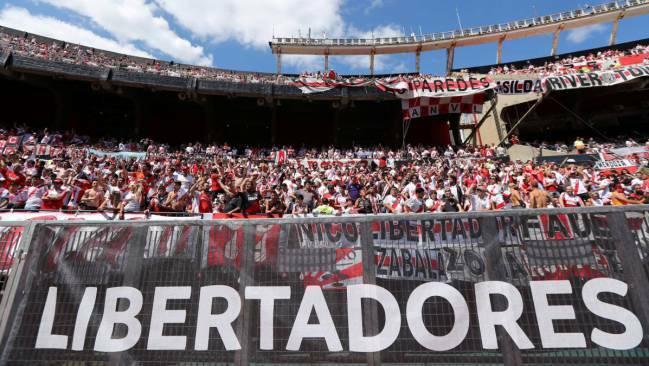 River also argue that being forced to play in a neutral stadium with fans of both sides in attendance goes against the concept of fairness that Boca pointed to when asking that the fixture be postponed last Sunday. The simple fact is that both clubs are in agreement on one matter: “We do not concur with Conmebol’s decision and we do not want to play the game in Madrid.” When Conmebol president Alejandro Domínguez announced the sanctions that would be handed down to River and that the game would be staged in Madrid, it appeared as though the case was closed. International sports management company IMG immediately took on the task of sorting out the ticketing situation, logistics, security and the overall organization of the game. Meanwhile, fans of both sides called for Conmebol’s head and that of Boca president Daniel Angelici, with the hashtag #RenunciaAngelici (Angelici resign) trending on social media with many Boca fans muttering darkly about “betrayal” on the part of their chief. On the other hand, River lamented the loss of revenue and the wasted money spent by the club’s supporters on tickets for the game at El Monumental. Conmebol also came out of the affair looking less than competent. 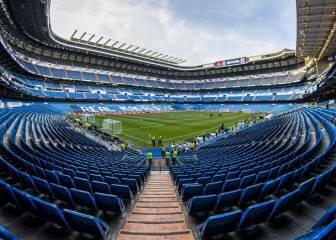 Taking the final to Madrid was a tacit admission that the federation is incapable organizing a game of this magnitude on their own turf and a blow to the institution’s prestige. The Solomonic ruling merely served as a bowl and soap to lessen the damage inflicted on Conmebol by the impasse. But the shifting landscape threatens to have long-term implications. Separated by an ever-widening chasm, both River and Boca are determined to dig in their heels and the end result is unpredictable. The notion of an annual Liga Sudamericana, contested by the continent’s biggest clubs and outside of Conmebol’s remit, has been on the cards for some time. This current conflict could accelerate that outcome. 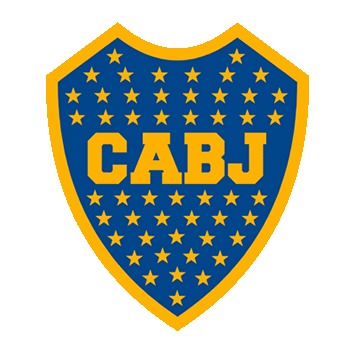 Discontent with Conmebol is manifest across the continent and there are no two leaders more powerful than Boca and River to spark a revolution, even if they are at loggerheads now. Open war against Conmebol is on the verge of being declared. Meanwhile, the 2018 Libertadores final remains up in the air.